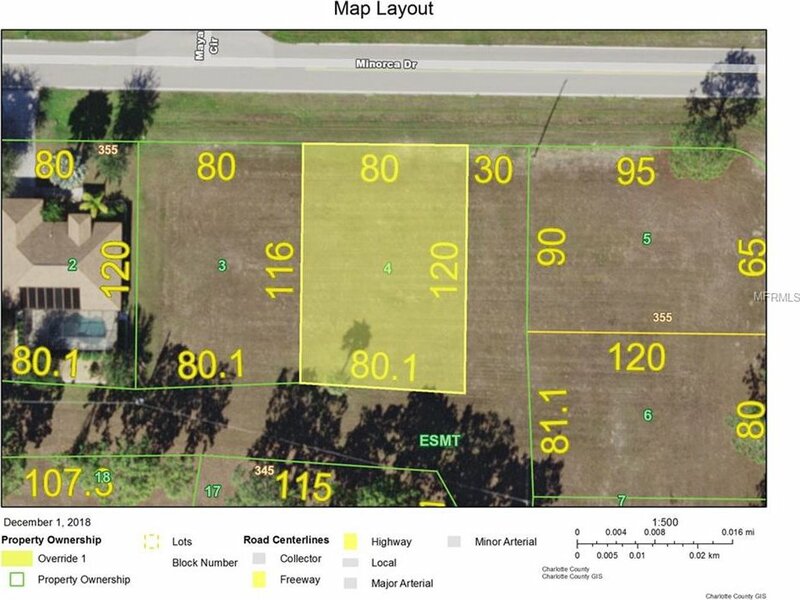 build your home on this beautiful lot in a nice quiet community that is close to Punta Gorda and Cape Coral. Burnt Store Marina is right down the street, great for sunsets, dining, and boating. Country feel but close to all the thing you need. Listing courtesy of OCEAN PARTNERS REAL ESTATE.